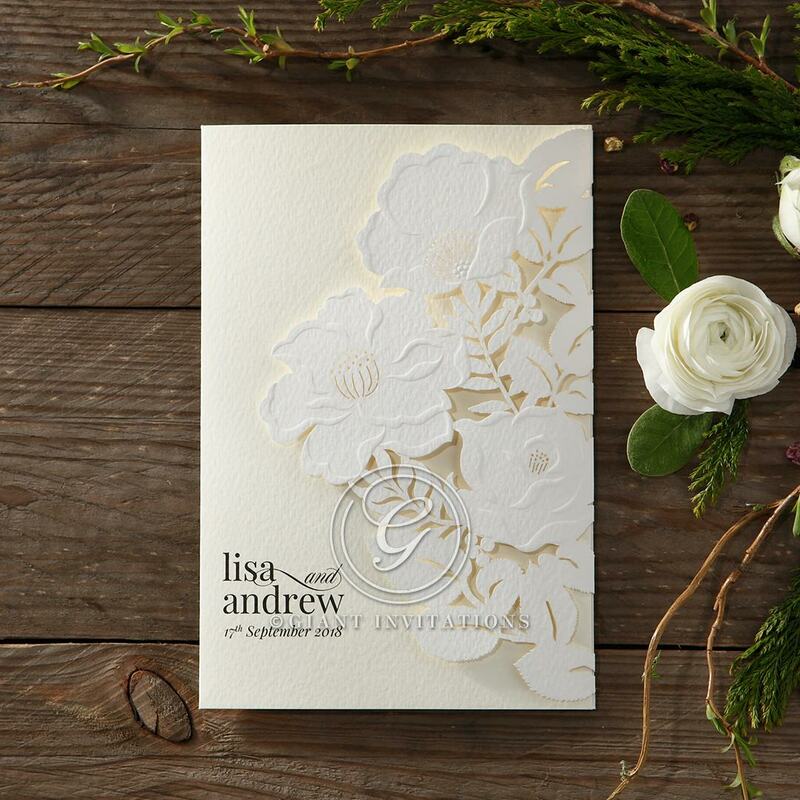 This trifold card has everything - laser cutting, embossing, and roses. 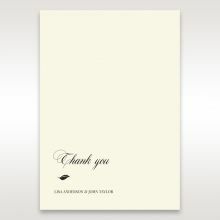 The stunning white lasercut flowers against the cream coloured cardstock is an adorable combination of class and style. 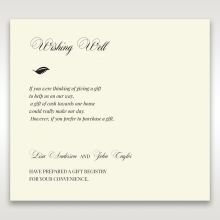 Intricate floral designs fold over from the right, with the lower left of the card displaying you and your spouse's name. 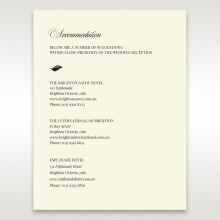 Open the card to reveal the wedding information printed in raised ink. This product is imported, with the country of origin stamped on the back. This card is modern and elegant, the laser cutting of the roses on the front cover is beautiful. 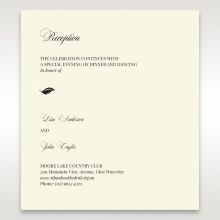 The quality of the card is well-made, makes it look expensive, unlike the usual wedding invites you get from other stores or online. 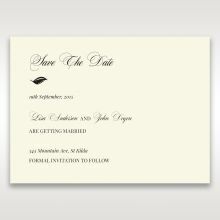 My partner and I have ordered a few other samples from Giant Invitations, and we both love this design. 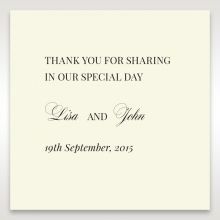 There are additional cards included for wishing well and RSVP which are perfect match if you are looking for a wedding invite suite. 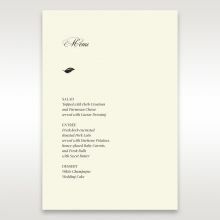 I would definitely recommend this card for weddings! This card is both beautiful and elegant, my fiancé and I are both very happy with this card. The card is inviting with stand out flowers and soft colours to match. 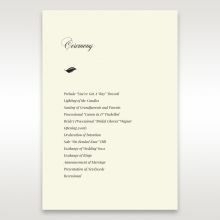 The design is slim and it comes with an envelope that can easily be posted interstate or internationally. 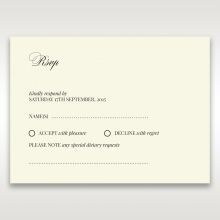 There are additional cards included for wishing well and RSVP, which are packaged in a transparent paper envelope inside the card. 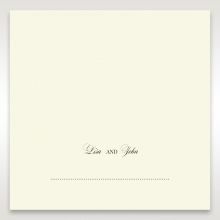 I would definitely recommend this card for weddings!